Phantom Plus crane scales are produced to weigh the products, materials or machines which are removed with crane. Phantom Plus Crane Scales are able to make accurate, precise and safe weighing. 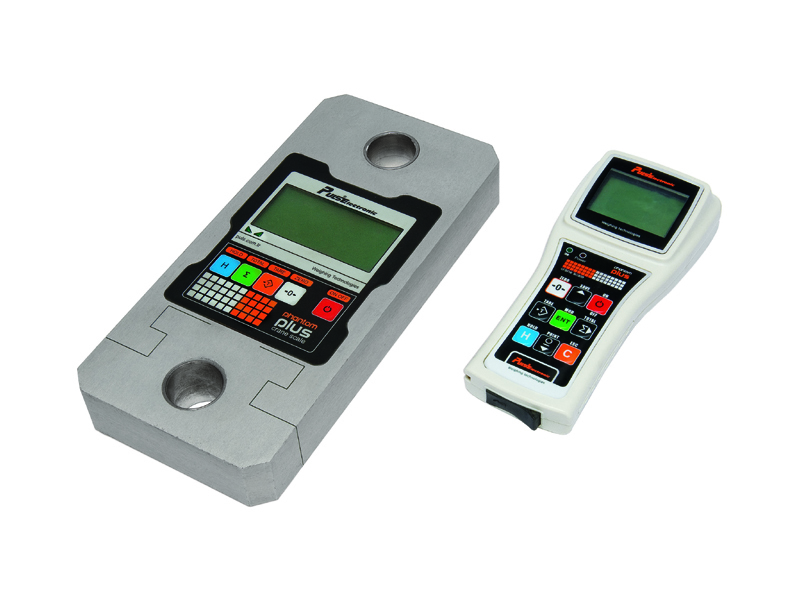 Phantom Plus Crane Scales can be used in tension measurements .It ensures comfortable using in especially dark places and from far away with a bright LCD display. The display has a good readible angle for easy reading when the materials removed. (For the best reading, the device must be over min. 50cm from eye level) . It has printer option with remote display which makes an impressive view from far away.